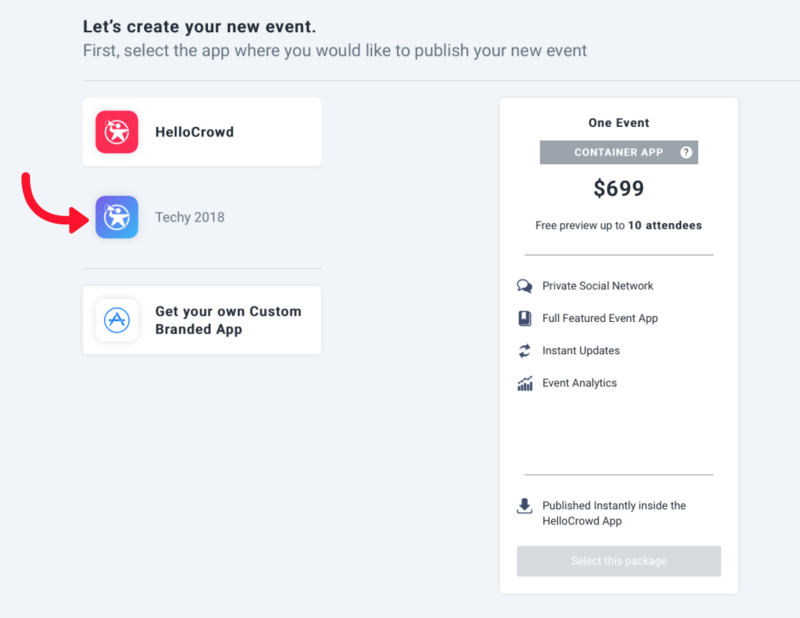 Add new event to your existing branded multi event app. 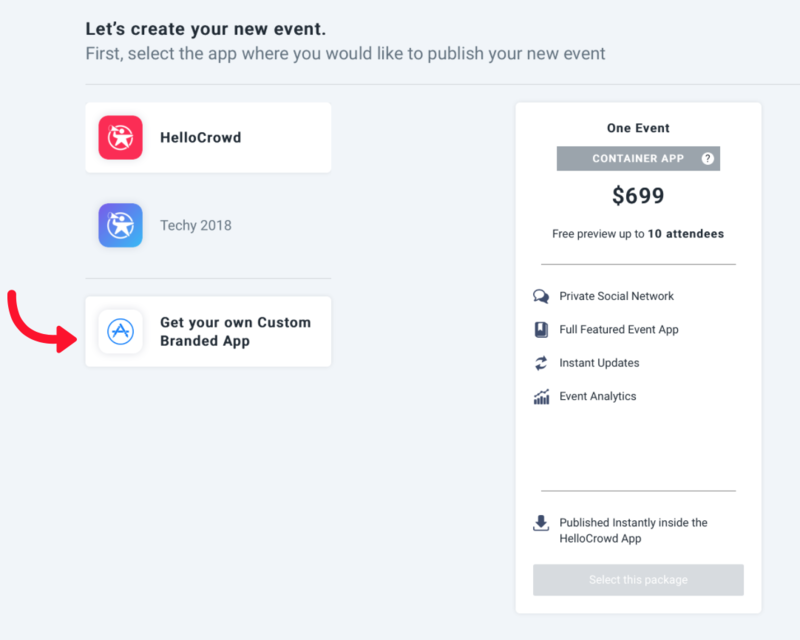 Add new event to the HelloCrowd container app. Add new custom one event app. Add new multi event app. 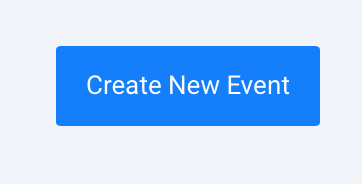 Select the Create New Event. 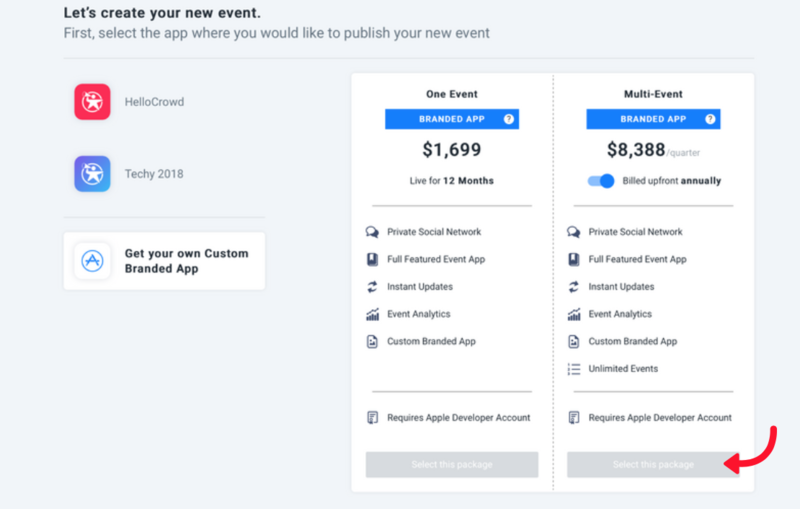 Select your custom multi event app. 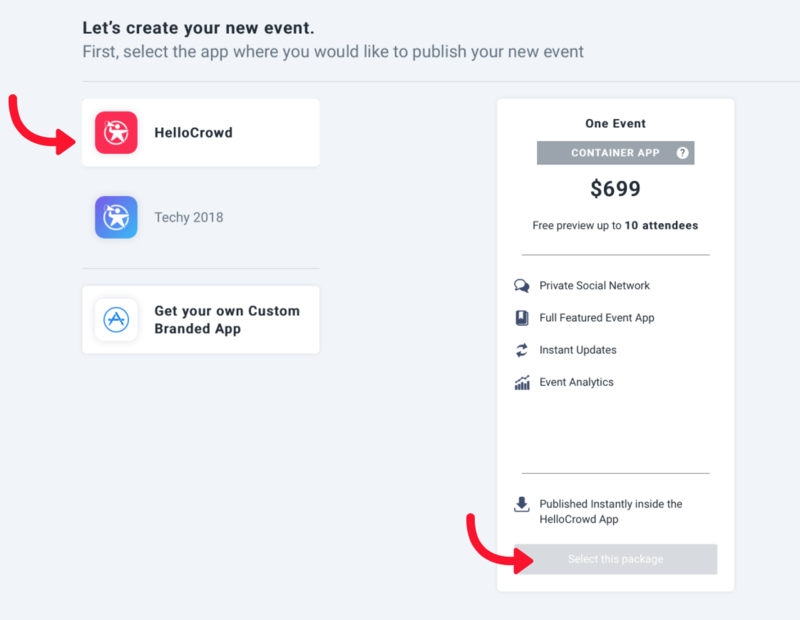 Select the HelloCrowd container app. Select Get your own Custom Branded App. 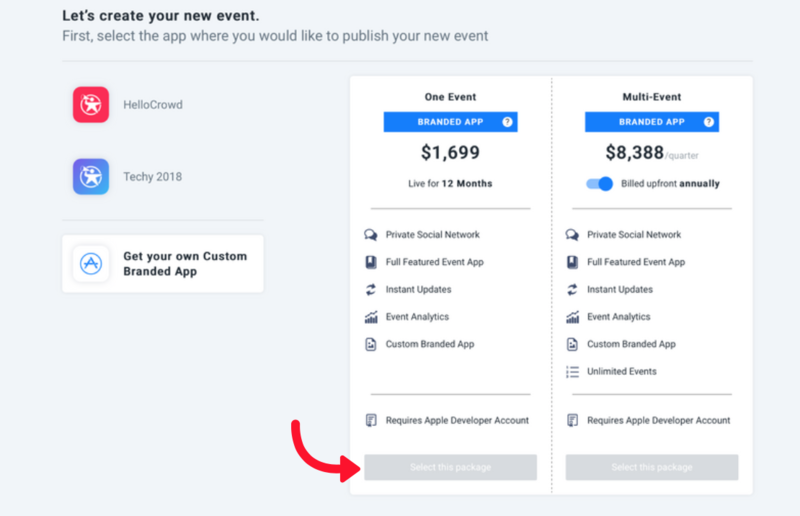 Select the One Event package.